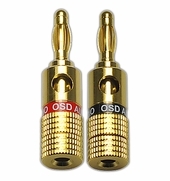 On sale while supplies last. 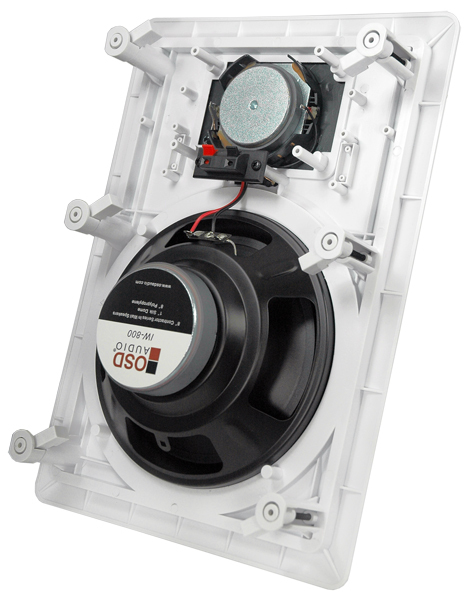 OSD-IW800 8" In Wall Speakers are a bargain at the price and include higher end features like a sturdy polypropylene woofer with sturdy rubber surrounds as well as a pivoting silk dome tweeter for essential high notes. 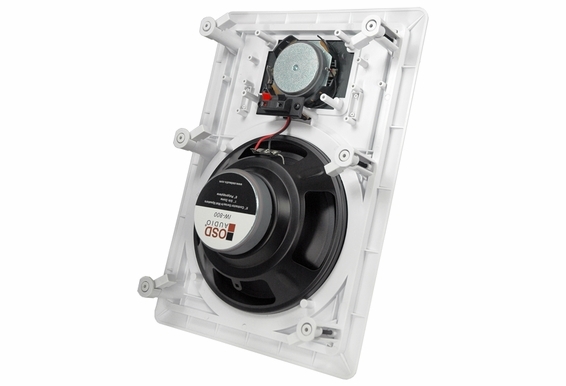 The OSD Contractor Series is a cost effective way for a builder or homeowner to add speakers to every room at a fraction of the cost. 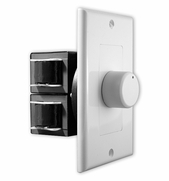 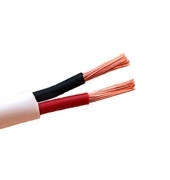 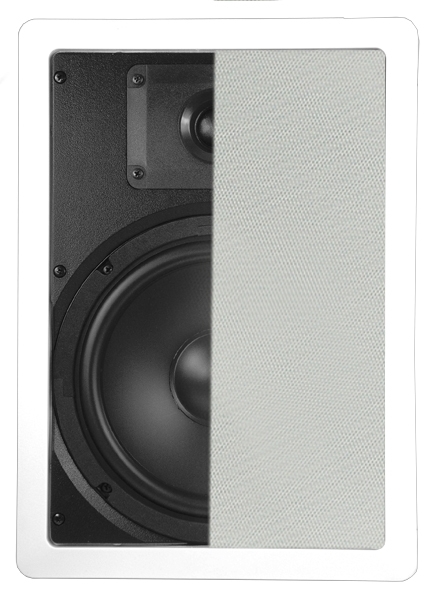 With an 8-inch woofer and high power handling, this in-wall will have no problem covering large spaces or rooms with vaulted or high ceiling and the reasonable price point gives customers freedom to add sound throughout the house. 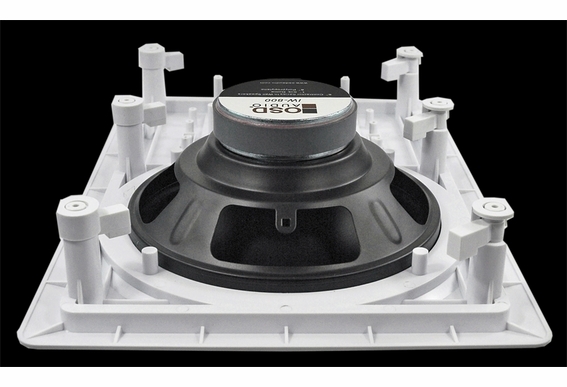 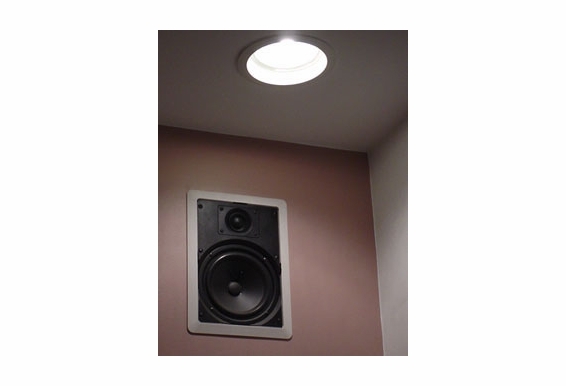 Unit Dimension(H x W x D): 13 3/4" x 10" x 3 5/8"
Cut-Out Diameter:12 3/4" x 8 3/4"
The OSD Contractor Series is a cost effective way for a builder or homeowner to add speakers to every room at a fraction of the cost. 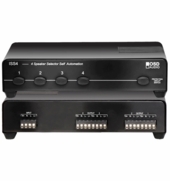 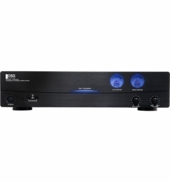 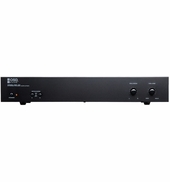 I would like to use the IW800 and the IW525 for my Front LCR. 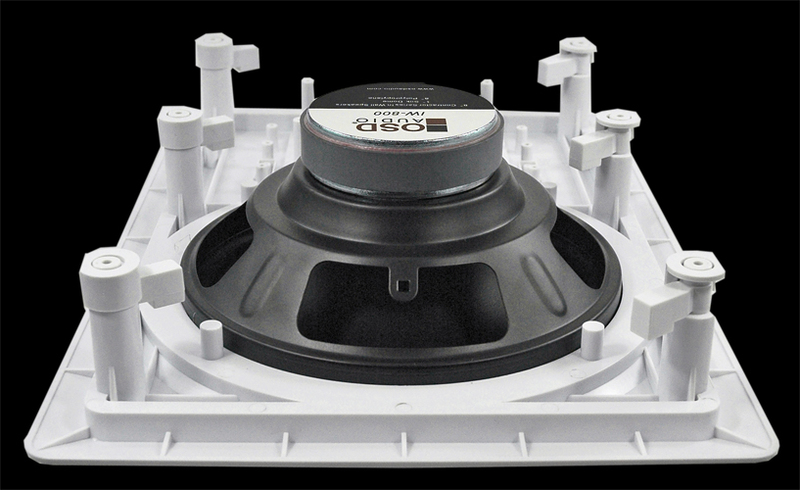 What would be the best speakers to use for the Back LR? 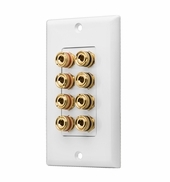 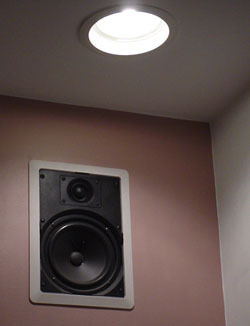 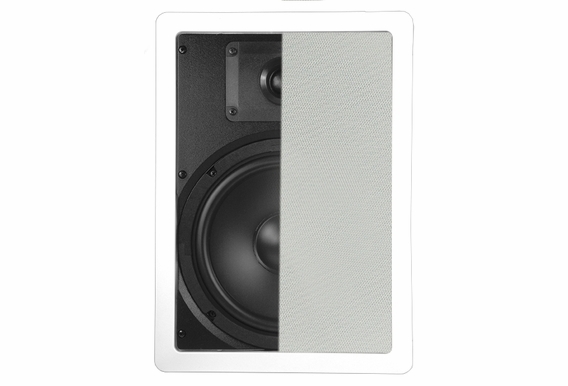 Does the 8" contractor series in wall speakers come in black?